Being a teen or tween isn't easy for anyone -- but it's especially tough for Asperkids. I know. I was one, I taught a whole bunch, and I am going to be raising three! 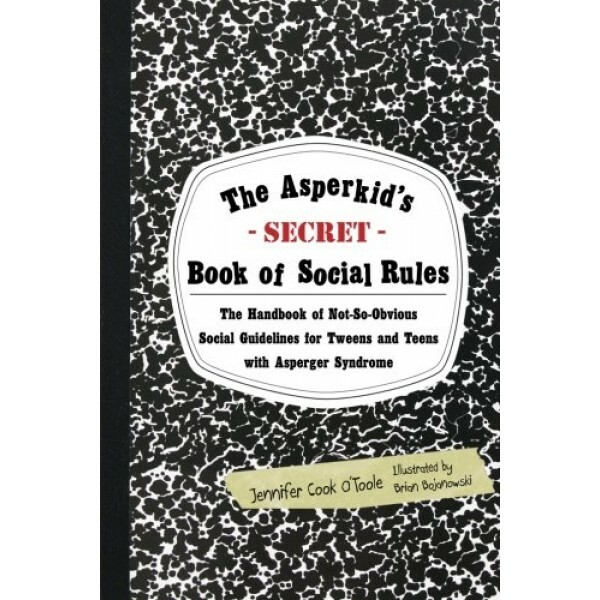 That's also why I know that Asperkids deserve their very own guide to all of the hidden social rules that are awfully confusing to us, even if they seem obvious to everyone else. This isn't your momma's Emily Post, and there is no "don't do this" finger-wagging or patronizing "high and mighty preaching" here. 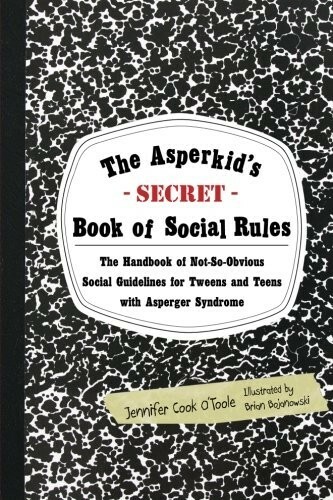 Instead, the "Secret" Book gives Asperkids (aged 10-17) respectful, funny insights written "for Aspies by an Aspie." Chock full of illustrations, logic and even a practice session or six (in comic strip style, thank you very much! ), this is the handbook every adult Aspie wishes we'd had growing up, but never did.